The Orchard Tavern and Restaurant has stood an enduring presence in West Albany for more than a century, drawing patrons for the camaraderie and reminders of the past along with it’s famous pizza and freshly prepared pub fare. 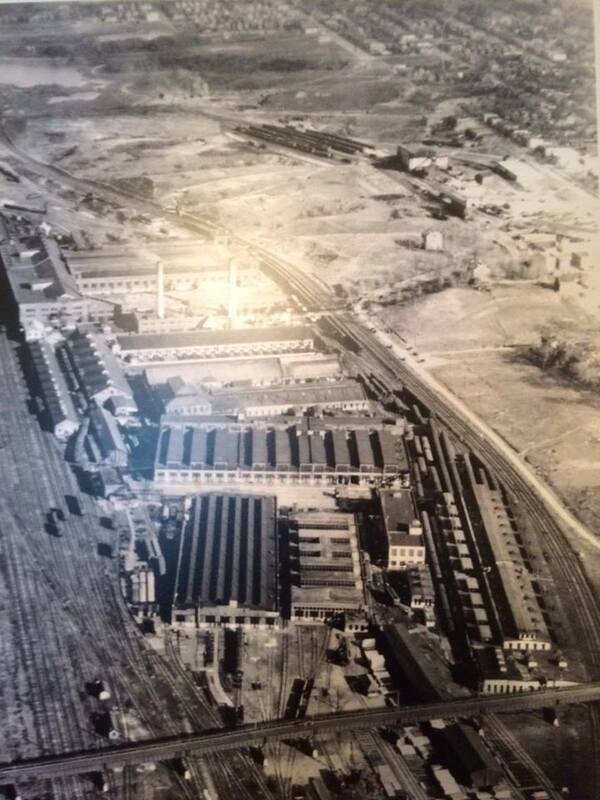 The Orchard opened in 1903 on what was then called New York Central Avenue to cater to the workers and their families who built homes in the area at the turn of the century. Centrally located to the booming railroads and meatpacking shops, The Orchard Tavern became a neighborhood staple. It was a time celebrated in a chapter of William Kennedy’s “O Albany!” and is recounted today by the children and grandchildren of some of the machinists, mechanics, brakemen, firemen, switchmen, and engineers who continue to reside in and around the city. The railroad shops, stockyards, and meatpacking plants of West Albany are long gone, but The Orchard remains an anchor for those who moved from the neighborhood and are drawn back to reminisce. 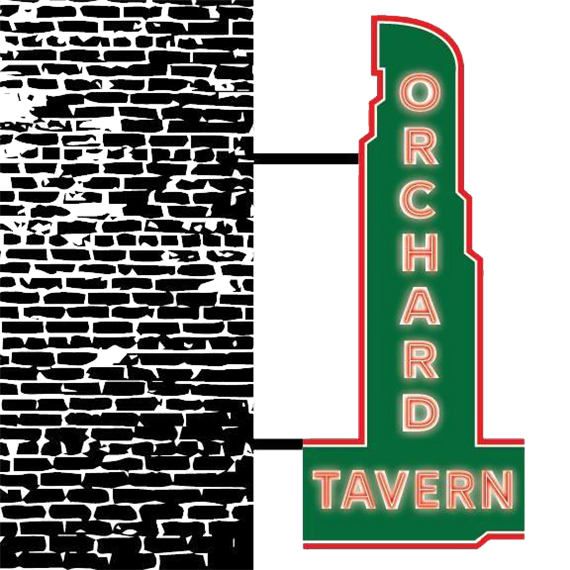 A gathering place for the diverse capital region, The Orchard Tavern lives on.